Manufacturer and distributor Heat Design has over 40 years’ experience in the industry. It began its journey manufacturing cast iron inserts and fireplace accessories. 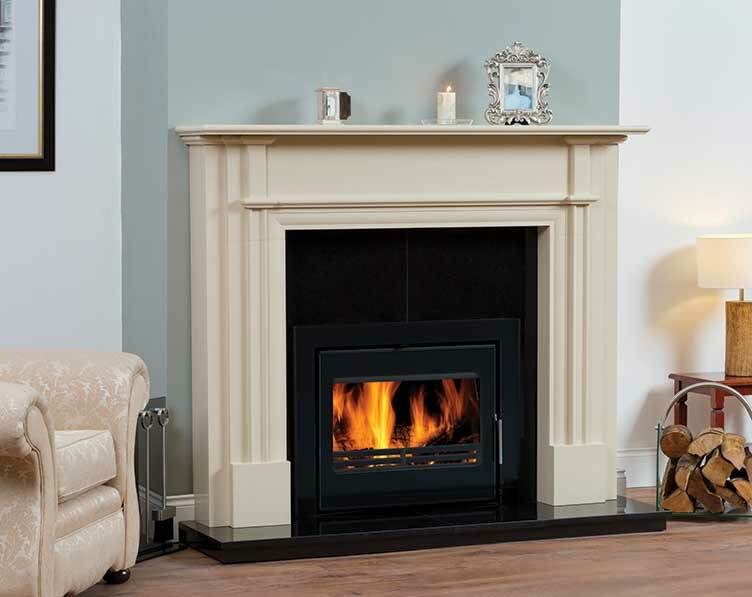 Since then its product portfolio has grown to include a comprehensive range of solid fuel stoves, gas and electric fires, single and twin wall flue products, flexible flue liners, cowls, granite hearths and back panels and a diverse collection of marble fireplace designs. A well-known name in the Irish market with its own brands including Vitae, Firewarm, San Remo and Green Stoves, Heat Design also has established partnerships with Skamol and Promafour, distributes the Westfire and Mendip Stoves ranges from Eurostove, Lacunza stoves, Dixneuf heating products, Fireline Stoves and Infinity Gas Fires from Charlton & Jenrick and is the exclusive distributor in Southern Ireland of Percy Doughty’s Vision Trimline, Penman and Gallery range. We pride ourselves in our after-sales service and provide a dedicated technical backup service for your peace of mind. We are constantly innovating and bringing new products to the market, keeping our range fresh and in-line with current trends. Our product range is a result of concentrated research which has resulted in our cleanest burning, most efficient stoves yet. All new stove and gas products conform to the new 2022 emissions making today’s stoves up to 10 times cleaner than those sold 20 years ago.